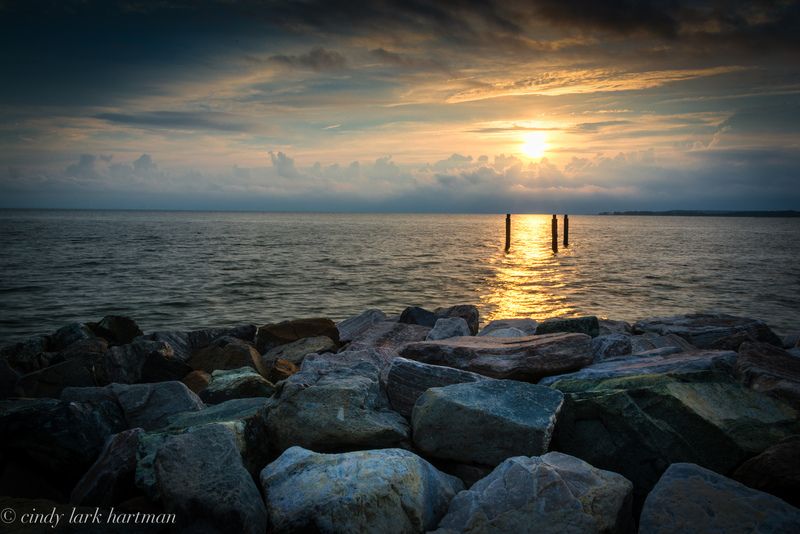 At the very southern tip of St. Mary’s County Maryland, where the Potomac River and Chesapeake Bay meet, you’ll find Point Lookout State Park. 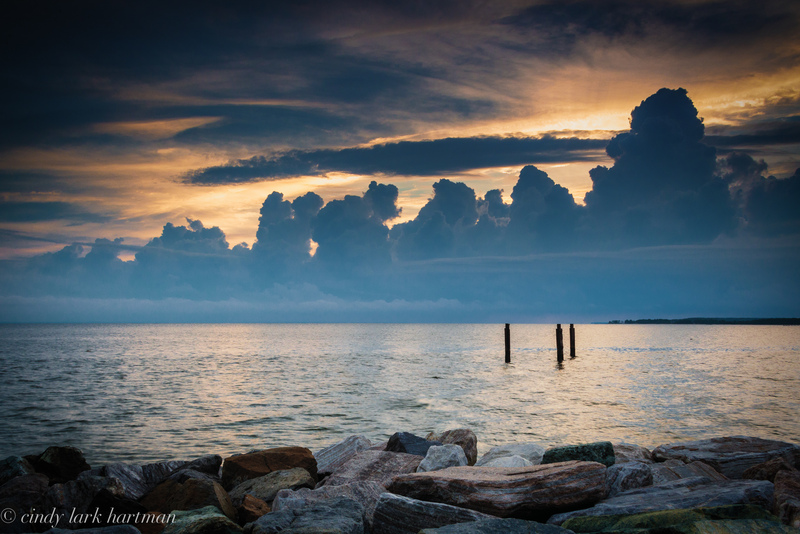 Point Lookout is rich in history: Captain John Smith explored the point in the early 1600s; British raids took place during the Revolution War and the War of 1812; the Point Lookout Lighthouse was built in 1830; and in 1862, Point Lookout become a Union prisoner of war camp. Many buildings, including a hospital, once stood on this sacred land during the Civil War. 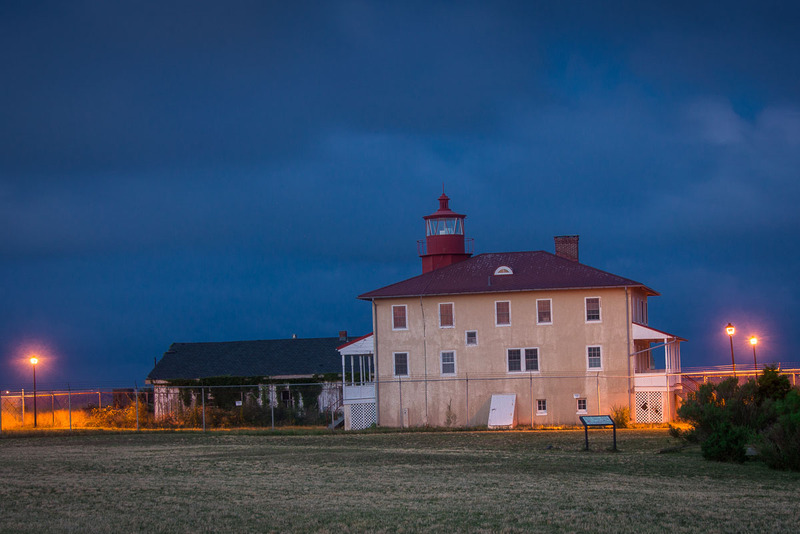 Although rich in history, many of us “southern Marylanders” typically think of two things when we think of Point Lookout: 1) the Lighthouse; mainly because of the allegedly paranormal activity and 2) the general haunting of the area due to the many tragic events — but particularly those surrounding the Civil War. 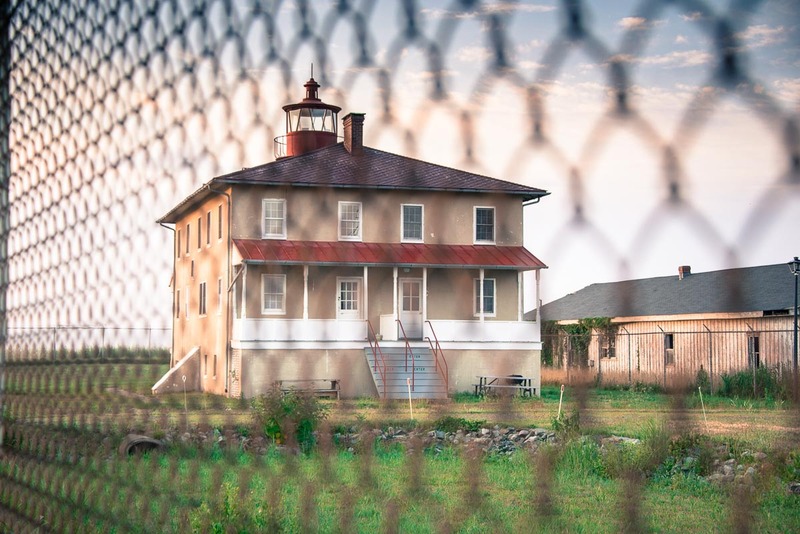 Since 2006, the lighthouse has been owned by Maryland, and sits behind a chain link fence — only accessible to the public once a month. Prior to Maryland purchasing the lighthouse, the Navy owned it for 40 years — from 1966, when it was deactivated, to 2006. During the later years that the Navy owned the lighthouse it was opened for tours only once a year. My youngest daughter and I stood in line for hours and toured the lighthouse circa 2000. I assume it is only fitting that we would come back and spend about 12 hours. 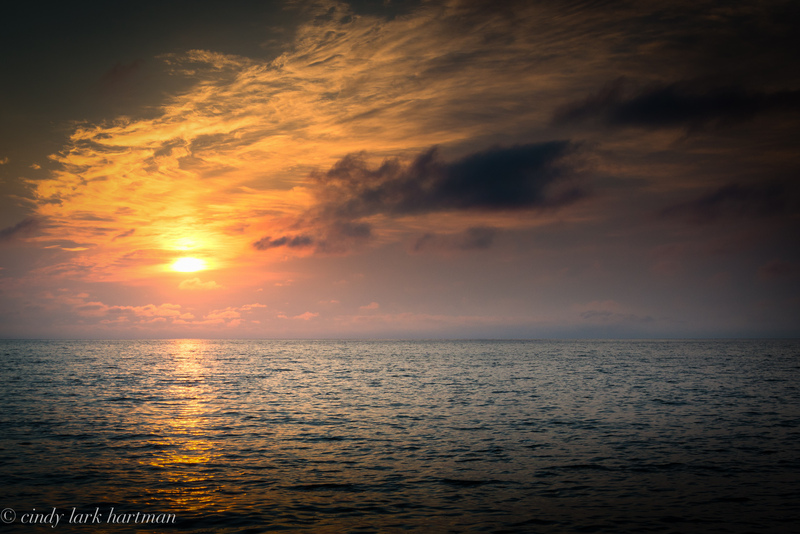 We arrived at Point Lookout about 7:00 PM — just in time to set up for a 8:30 PM sunset. Sadly, no epic sunset — but quite lovely all the same. We “hung around” until well after the sun went down, musing about the night fisherman and looking around the park. 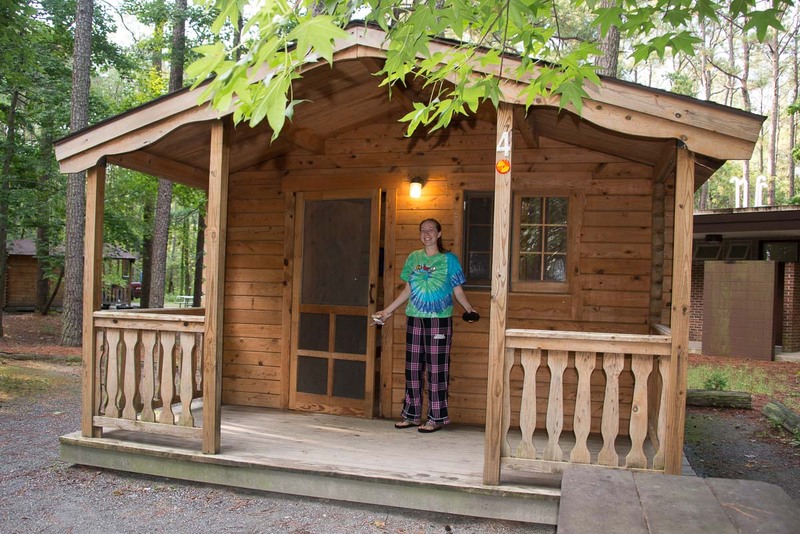 Our “cabin” slept 4 (1 queen-size and bunk beds); was very clean (we couldn’t even find a cobweb in the windows); and had a window air conditioner! Well, there was one spider, which my daughter initially thought was dead. Sadly, after further inspection it wasn’t, so shoes were used to clobber it and scrap paper sweep it out on the front porch. Although I was quite comfy with my sleeping bag on the queen-size bed — I didn’t manage to fall asleep until an hour or two before the alarm went off at 4:45 AM for the 5:51 sunrise. Neither of us reported any paranormal activity, thankfully, although crazy things have been reported including hearing chains hitting the roads while marching prisoners of war. 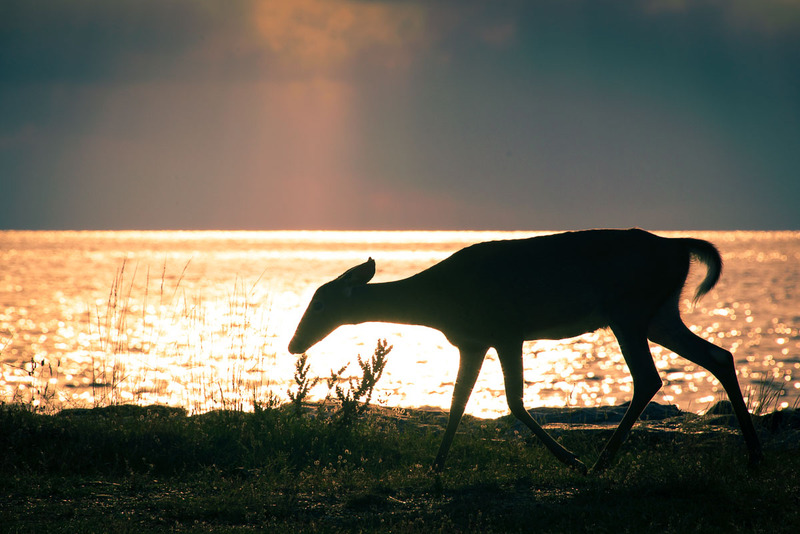 Although the sunrise, again, may not have been epic it was also nice– the deer were plentiful and beautiful and could be seen in many of the open fields on the peninsula. The bottom line, we had a lovely 12-hours — and can’t wait to go again!